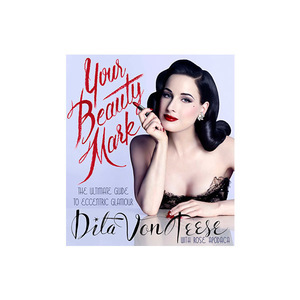 Your Beauty Mark: The Ultimate Guide to Eccentric Glamour by Dita Von Teese is a book of beauty secrets that have earned her a frequent spot on international best dressed lists and high-profile fashion show rosters. 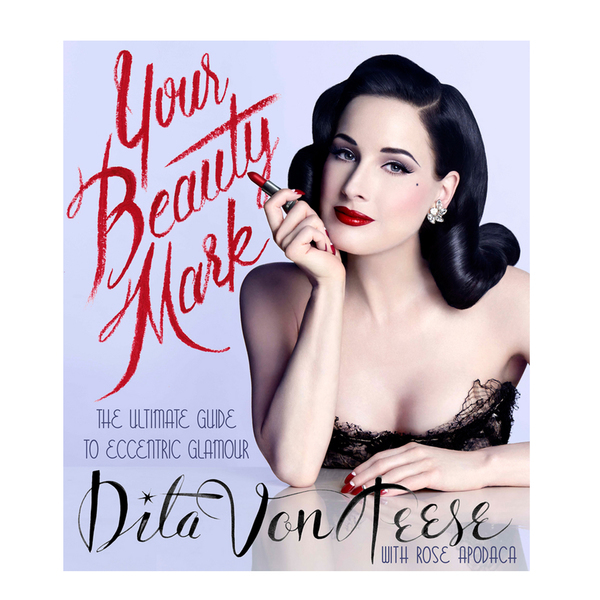 Dita takes readers through every step of her many signature looks - from her perfectly coiffed hair to her flawless skin and makeup - and turns to experts and friends in the field for authoritative advice. 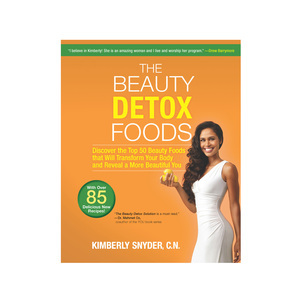 With diet and exercise tips, information on skincare, and tricks for brow shaping, lipstick application, eye shadow and more, Dita empowers readers with the skills, confidence, and inspiration they need to discover their individual beauty expressions. 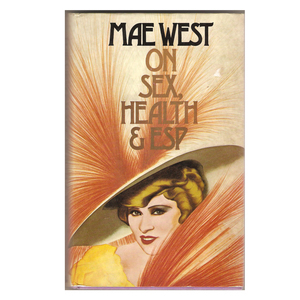 The book features color photographs and step-by-step images - this is a perfect holiday gift for anyone interested in classic style.